Sleepy’s Queen Mattresses are a popular choice — they provide more space for couples and give singles the opportunity to spread out on a luxurious sleeping surface! Available in a range of collections with three different sleep surfaces, our Queen Mattresses are a great choice. Sized at 153cm x 204cm, our Queen Mattresses are spacious! Many of our Queen Mattresses are also available to be fitted on an adjustable base, meaning you can adjust your bed’s shape at the touch of a button and enjoy a better night’s sleep. A significant selection of our Queen Mattresses have been tested and endorsed by the Chiropractors’ Association of Australia. They have been designed exclusively for Sleepy’s, ensuring your spine is aligned during sleep and you wake up feeling refreshed and amazing, every morning! 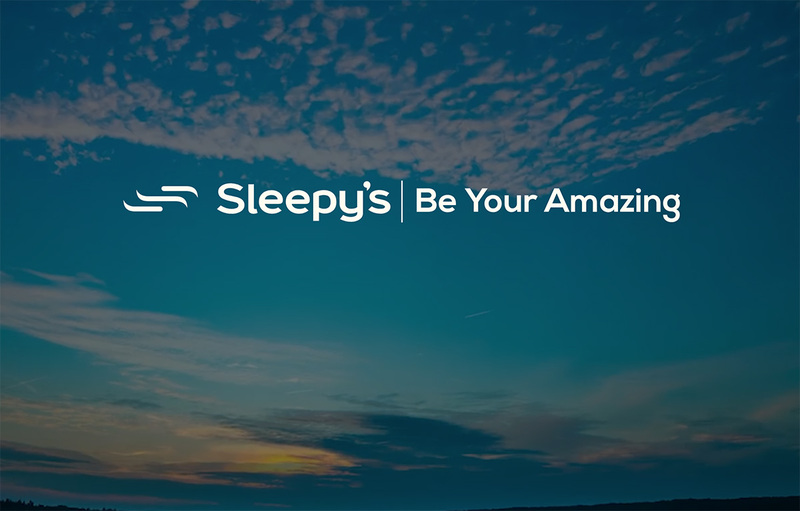 Sleepy’s Queen Mattresses are available in three surfaces suit a range of preferences: plush for a luxuriously cushioned rest; firm for a sturdy, supportive surface; and medium for those who want something in between. All three feels are designed to feel amazing and provide you with full body support and comfort. Because we understand that a mattress purchase can be an overwhelming commitment, we offer a 60 Night Comfort Exchange Guarantee for your peace of mind. We want you to love your new queen mattress, however if you are dissatisfied with your selection and let us know within 60 days, our Sleep Consultants will happily exchange it.